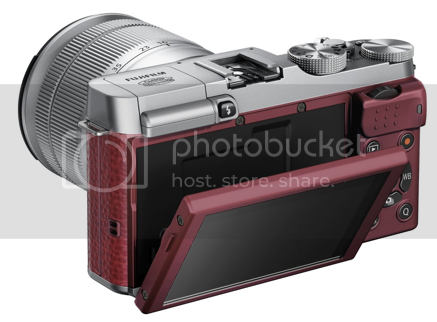 X100 firmware ver. 2.01 available! A couple of weeks ago Fuji released a major firmware updated for the three years old and discontinued X100. Now the next update is available, ver. 2.01, at Fuji’s global site here, and it’s going to fix a bug. Download, test it and share your findings on Fujirumors… and spread the word via facebook and twitter. 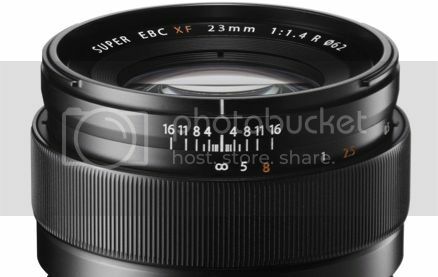 The big question is: how fast is the AF on the new X-E2 really? The AF-performance was maybe the only real weak spot of the overall amazing X-system. Although much improved firmware after firmware, the AF of the X-E1 still can’t catch up with the records of Panasonic and Olympus. 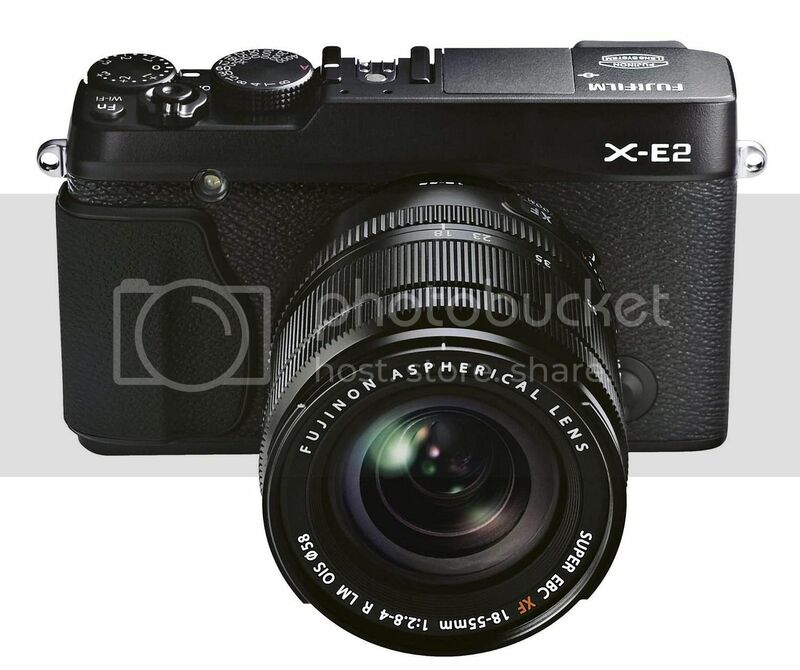 “The X-E2 has an AF system that combines contrast detection and phase detection technologies. Theoretically this should improve focus speed a lot, particularly in good light. So I took the X-E2 and the 55-200 to Kobe’s soccer game last weekend to give the AF a serious challenge. 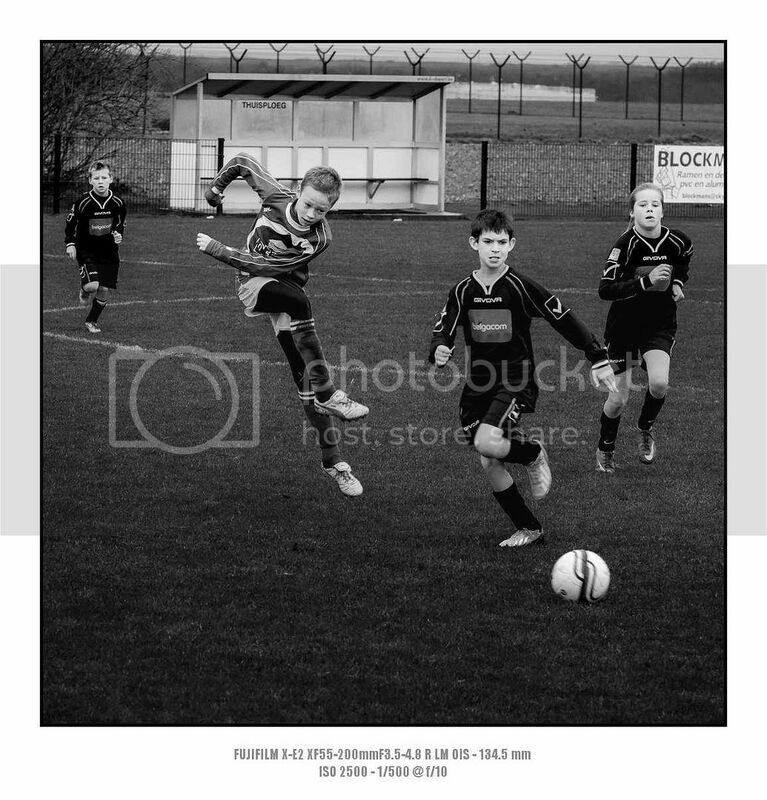 I didn’t expect the X-E2 to focus as fast as a Canon 1Dx or a Nikon D4 but I also didn’t expect it to be really useable for shooting soccer. But to my surprise it held up pretty well and I got quite a few action shots. The continuous focus is still a bit hit or miss, but it focusses so fast that I got some nice stuff in single shot focus mode. Read Bert’s full article (and see his shots) here at confessionsxl.com. 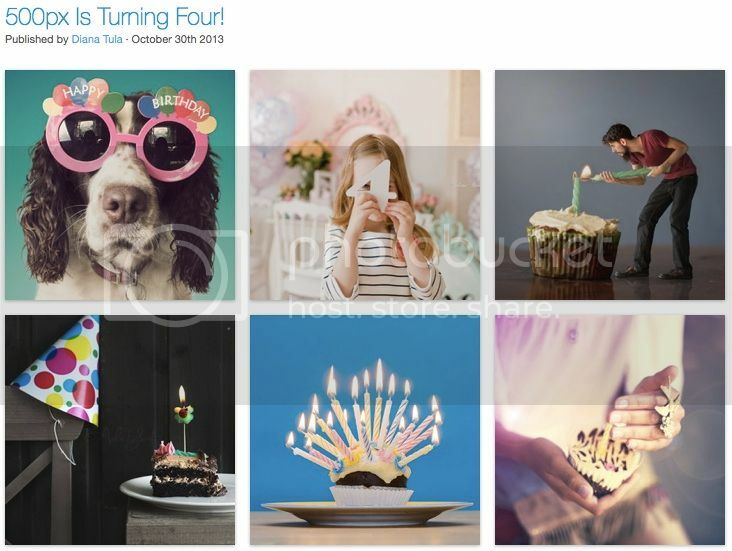 Happy birthday: 500px giving away four X100S! 500px is turning Four! For their birthday they decided to run a contest. The first price? Four X100S! good luck to everybody… may Fortuna be with you! 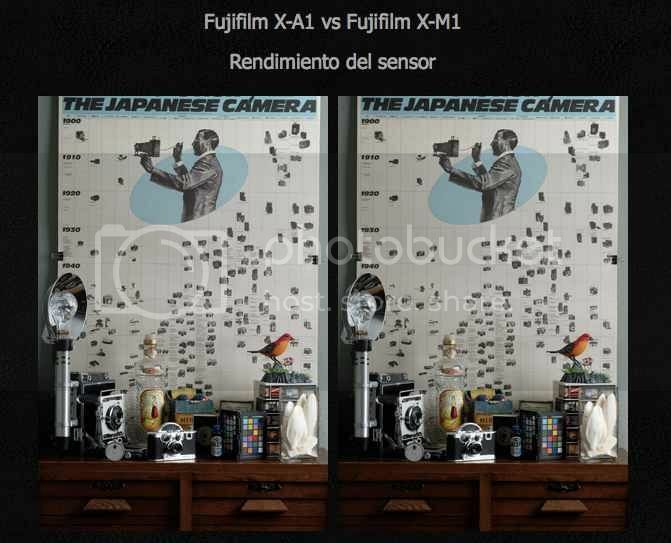 3) It’s again: Fuji X-M1 vs Fuji X-A1. This time it’s the Spanish site dslrmagazine that compares them here (translation). As already shown by Rico (here and here) and Max (riflessifotografici here), the X-M1 with X-Trans sensor delivers better results also according to dslrmagazine. So the X-Trans is “superior” to the Bayer sensor. You’ll notice the difference especially at higher ISO’s and if you set the NR at its minimum (and especially if you pixel peep!). 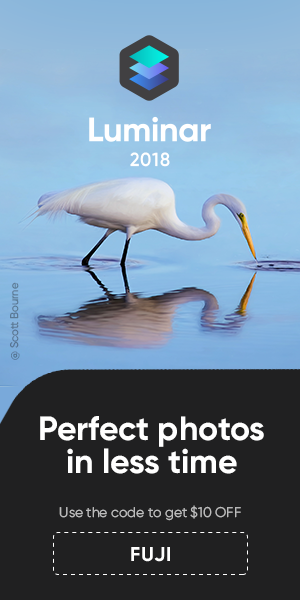 But if the better image quality is worth the $200 extra is another question. Both cameras deliver great results. The X-A1 seems to be the better deal for dslrmagazine: loose a bit of image quality, but save $200!